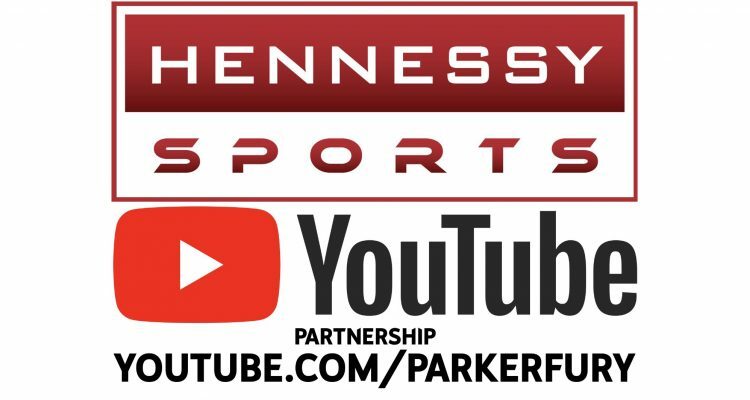 youtube.com/parkerfury is the home of Hennessy Sports YouTube Channel which is called The Boxing Channel presented by Hennessy Sports. and attract a new generation of fans to the sport with the wide range of devices that the fight can be viewed on. 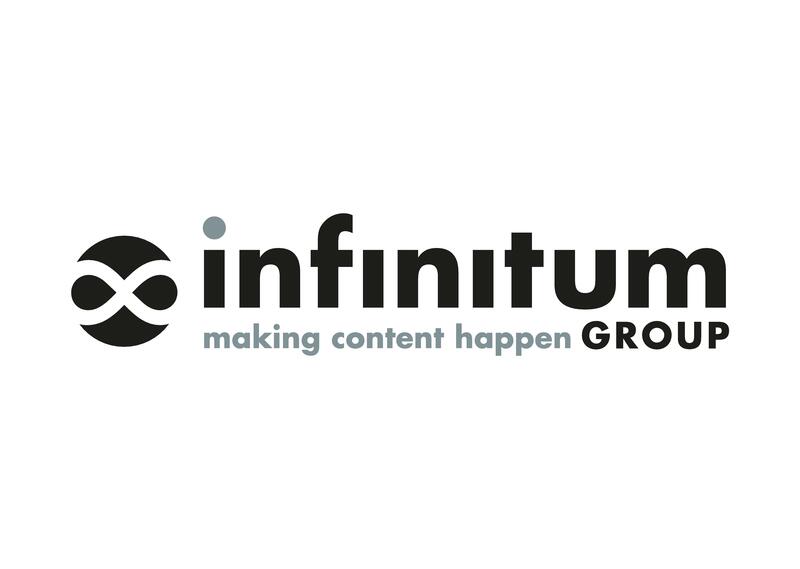 The production of the event will be produced by one of the global leaders of sport and live event programming to ensure a premium and world class presentation. Hennessy Sports also today announces a new collaboration with Little Dot Studios, a next generation broadcaster and producer, creating and distributing sports and television content across all major social platforms, achieving over 2.5 billion views every month. Little Dot Studios will manage Hennessy Sports’ YouTube Channel, “The Boxing Channel presented by Hennessy Sports” and will work with Hennessy Sports to grow its YouTube audience, strengthening its online and social identity and turn The Boxing Channel presented by Hennessy Sports into a primary destination for boxing content on YouTube. Little Dot Studios will create content from Hennessy Sports archive of boxing matches, publishing clips and highlights, as well as producing content in the buildup to the Parker vs Fury fight, including live YouTube streams of the pre-fight press conferences, open workouts and the weigh in, in the lead up to the fight on 23rd September 2017 live on YouTube. Undefeated Fury is thrilled that his challenge for the world heavyweight crown is breaking new ground and that he is part of an exciting history-making event. A press conference will be scheduled in London on Wednesday 13th September, this will also be streamed exclusively live on our YouTube channel http://www.youtube.com/parkerfury More details will follow shortly. Where will the fight night be shown? The whole show will be available on YouTube.com/ParkerFury on September 23rd 2017 from 6pm. Users should head to youtube.com/ParkerFury today and subscribe for free so as not to miss out in the pre-fight build up. On the night, there will a portion of the undercard free-to-view in the event build-up before switching over to the main event and the rest of the card on PPV. How can fans buy the fight? Fans in the UK can as of now buy the fight in three quick and simple steps through www.youtube.com on any web browser (mobile, tablet, desktop). 2) Once signed in, fans should head to http://www.youtube.com/ParkerFury where they will see a link to the PPV live stream. Click that video. 3) Fans will be prompted to pay for the event – which is carried out through Google Payments. Simply add your payment details and purchase the fight. This can be viewed on any one device which the user is signed into. Will there be support available for fans? Google will have a support team on call for any issues and refunds on the night, options for support are listed on http://www.youtube.com/purchases once the purchase has been made.